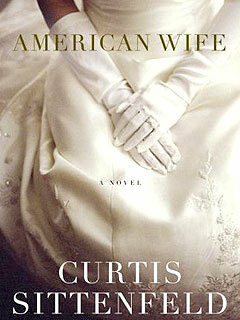 For September, I’ve decided I will be reading “American Wife” by Curtis Sittenfeld. The book, some say is loosely based on former First Lady Laura Bush. I have to say, I had a difficult time choosing a book for September. I had no idea what I wanted to read this month or what I was even in the mood for. I had toyed with the idea of taking two months to read “A. Lincoln: A Biography” by Ronald C. White Jr. I found in searching for a new book that I have a lot of books based on real people’s lives. I am so fascinated by people and what their lives were about, who they are or were. I hope that you will enjoy reading this along with me, if you are. I think its a good read.